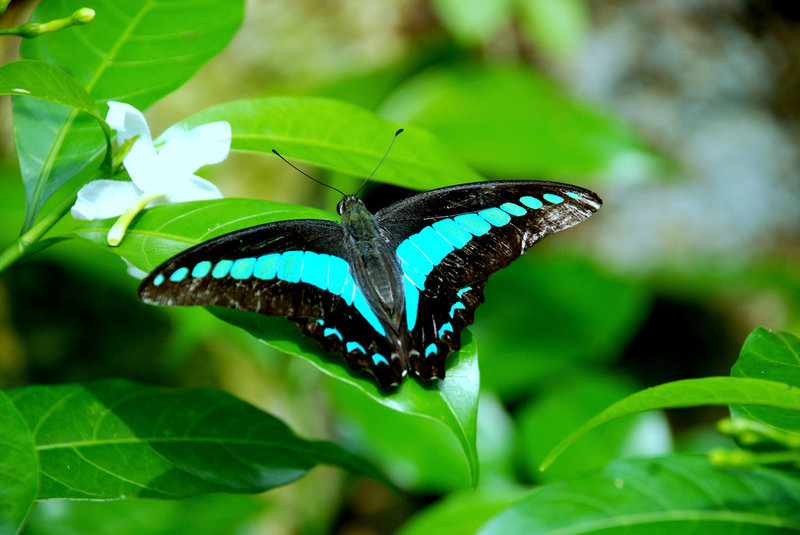 The Butterfly Park, Kuala Lumpur is located inside the Lake Gardens Kuala Lumpur. The Butterfly Park is one of the five gardens and parks which make up the Lake Gardens. 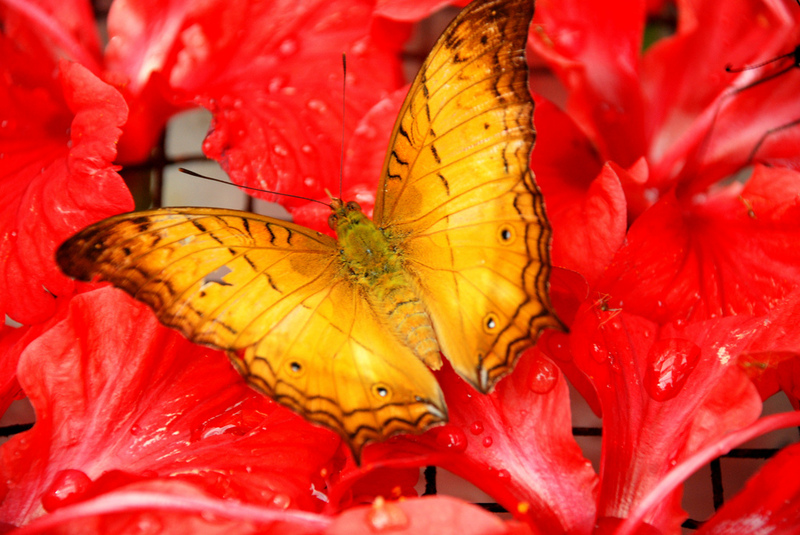 The Butterfly Park has an extensive collection of over 6000 butterflies from more than 120 species. The park is beautifully landscaped with myriads of lush greenery and colorful flowers. 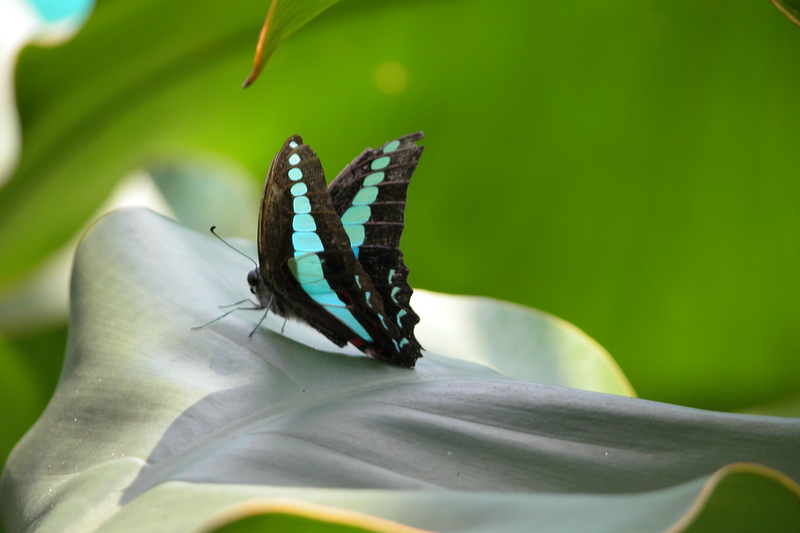 There are also a nursery and breeding area where you can see the butterfly larvae emerging as butterflies from their cocoons. 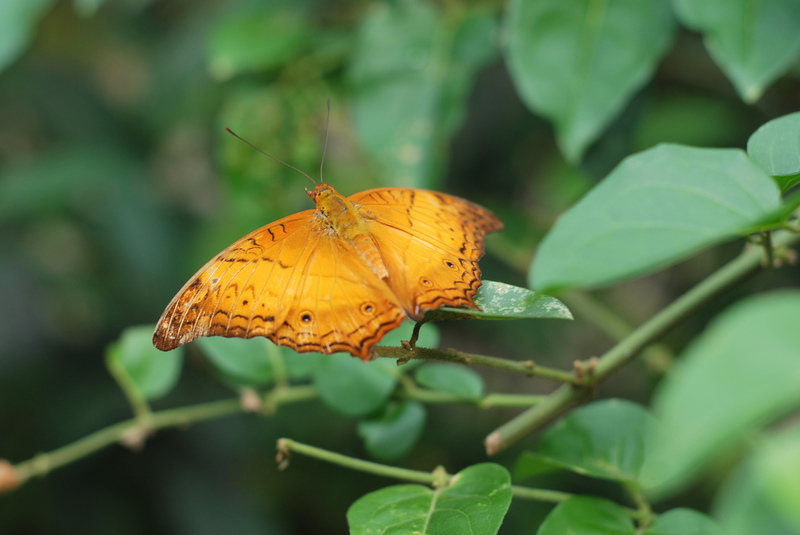 Other than these butterflies of various colors and sizes, there are also insects on display. Among the insects on display are the rhinoceros beetles and the praying mantises. In the Butterfly Park itself is also a souvenir shop where you can purchase home some preserved butterflies which are made into bookmarks, keychains and so on. 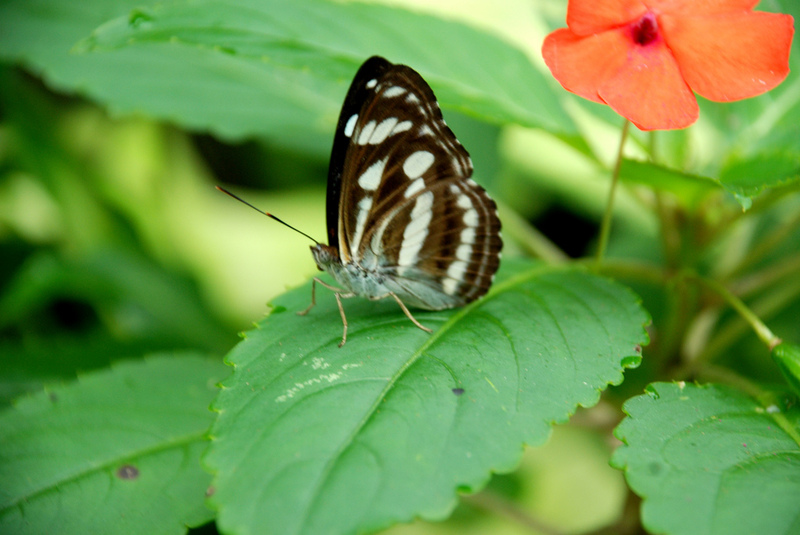 The easiest way to get to the Butterfly Park is of course by taxi. If you would like a cheaper alternative, you can opt to take the RapidKL bus number B101 and B112. Remember to get down at the Dayabumi Complex and walk towards the National Mosque. 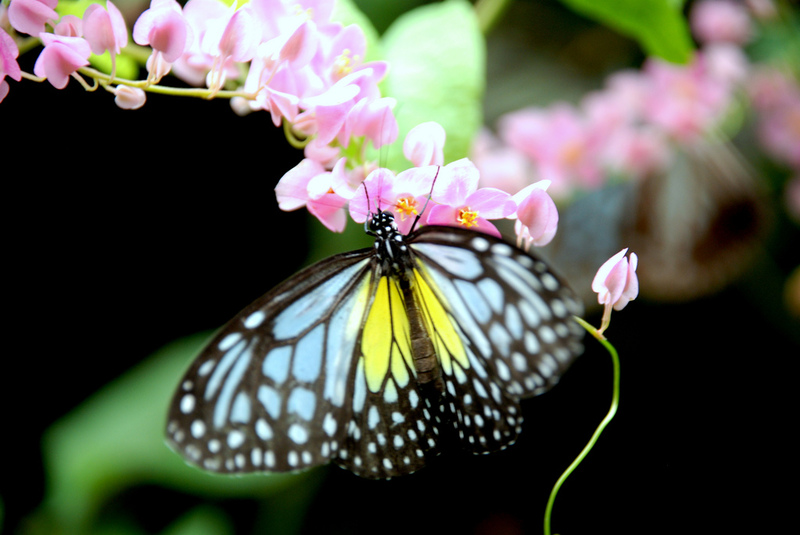 The Butterfly Park is just a short walk from the National Mosque. If you are taking the KTM Komuter, stop at the Old Kuala Lumpur Railway Station and walk towards the National Mosque. The Lake Gardens of Kuala Lumpur is just behind the National Mosque.